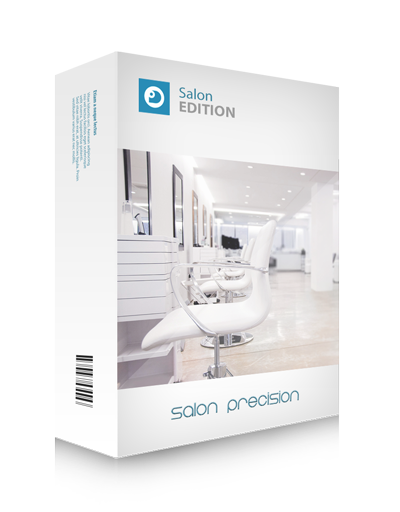 Salon Precision Premium Package is perfect for your larger salon business with a medium sized work force spread across multiple departments and locations. 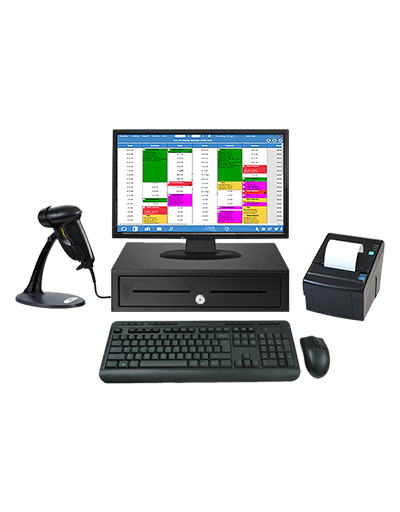 Our premium package allows multiple computers and users to use Salon Precision at any given time, using cloud synchronisation to insure all your data is consistent between each computer and user account. 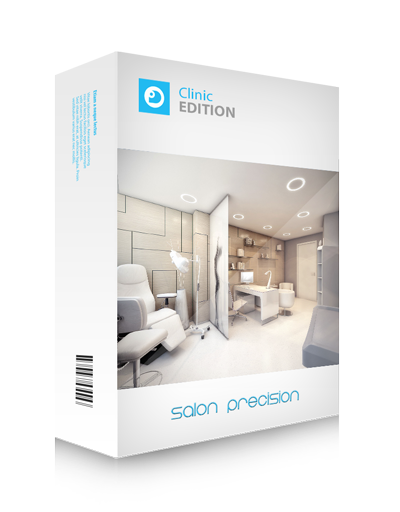 The premium package comes fully equipped with all the latest Salon Precision updates and features for your salon. 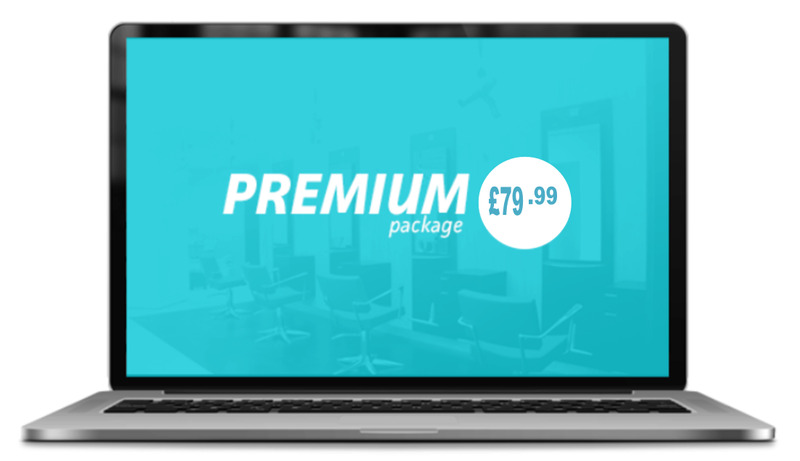 From as little as £2.96 a day, take your business to the next level with Salon Precision and see what we can do for your business! 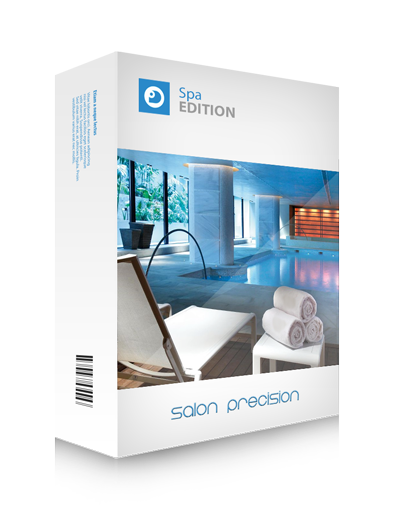 Salon Precision Premium Package excludes web booking and text marketing but these are negotiable on request. Contact Salon Precision today for further details. Download and enjoy your free version today for 30 days! Then when you see how good Salon Precision is for your business, you can upgrade to one our package plans. 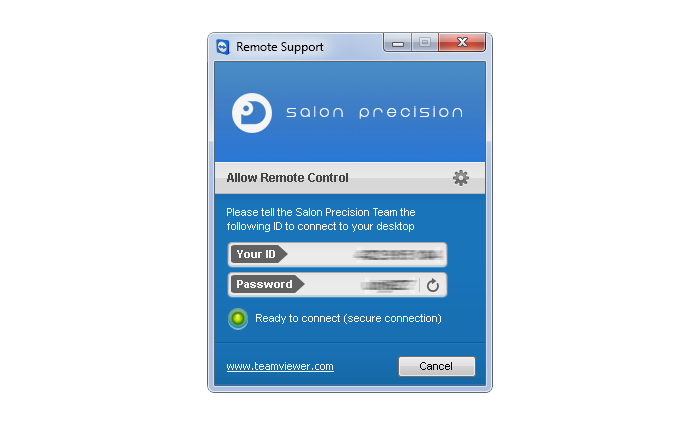 Salon Precision offers its users the most tailored salon, spa and clinic software experience available on the market. We like to think our customer service sets us apart from the competition; we like to support our clients through every step of Salon Precision, to help them grow and become confident with our software.